911 someone call the doctor! HA, it’s ok Jason Freeny works his magic with INSTINCTOY’s classic Muckey. 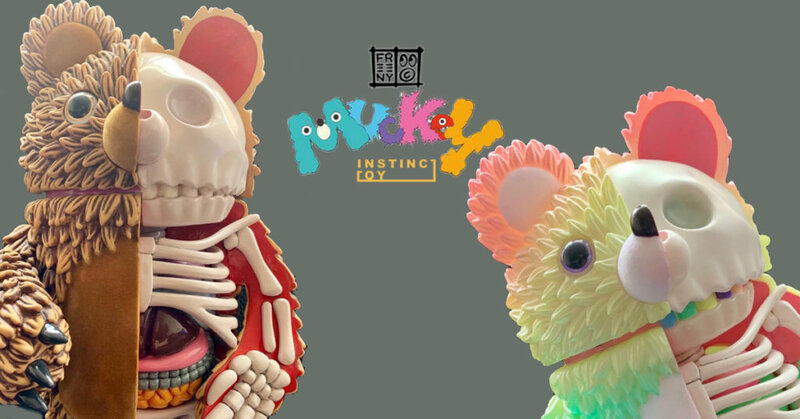 From what INSTINCTOY announced a few hours ago, a production version of Anatomy Muckey looks like its already at the colour testing stages since we last saw it August 2018 HERE. Need a surprise? two versions which include GLOW IN THE DARK edition touted. No details on when this will be made available for our (your) collection, but we’ll have our ear to the ground for more details. 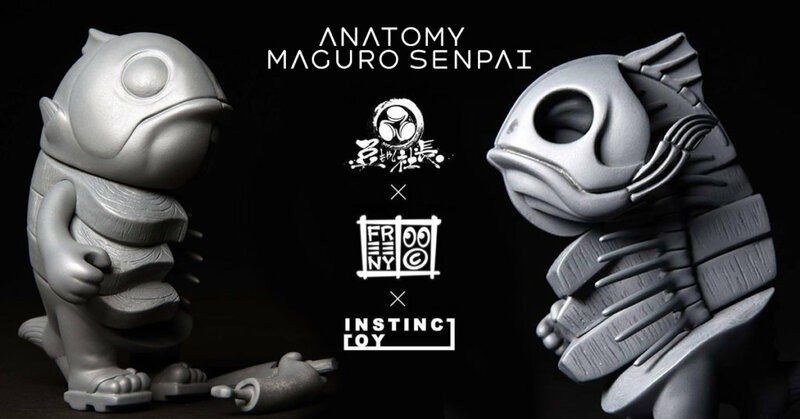 Anatomical Muckey will stand at 9.5inches tall (24cm) compared to the usual size of a Muckey (7.5inch)unconfirmed. Love Anatomical? Look out for the Senpai. Jason Freeny www.moistproduction.comFacebook ,Twitter and Instagram.